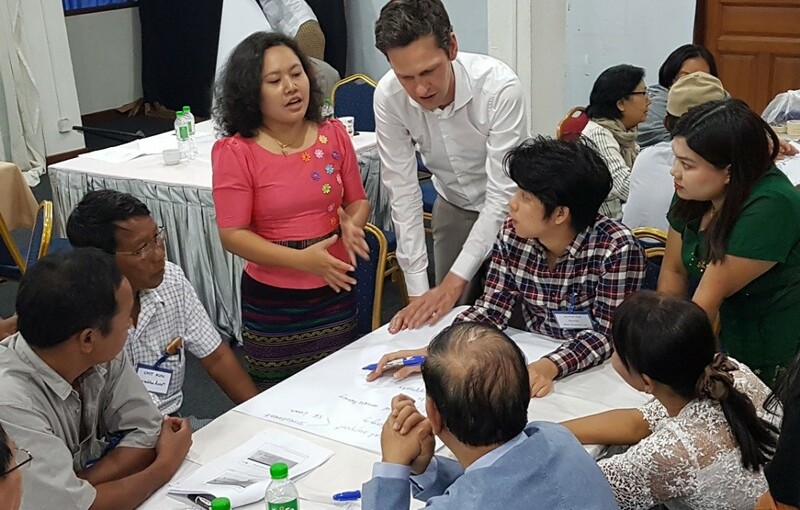 Helvetas Swiss Intercooperation and ProFound collaborated closely on an Export Potential Assessment (EPA) in the Regional BioTrade project in Southeast Asia (Vietnam, Laos and Myanmar). Since September 2016, ProFound consultants and Helvetas national teams have identified bottlenecks and possible interventions through desk research, fieldwork and verification missions. The combination of the international market experience and knowledge of ProFound and the extensive local knowledge of the Helvetas teams have resulted in the baseline for the upcoming work, including bottlenecks, interventions and selected high potential BioTrade products from the three countries. The main bottlenecks related to weak supply chain management, access to finance and R&D support, safety and quality issues and weak marketing capacities. Many of these issues originate in a lack of ability to translate market opportunities into business and export planning. The Helvetas team worked on country-specific interventions based on the identified bottlenecks during a workshop in Hanoi in April. This training used the Market Systems Development approach to ensure sustainability and scalability of the projects. ProFound’s expert Robbie Hogervorst provided technical backstopping to local teams from the three countries. Do you want to know more about our work with BioTrade development in Southeast Asia? Contact Robbie Hogervorst at mail@ThisIsProFound.com.